Recopilación de cine experimental y vídeos de artista seleccionados de entre los participantes de la convocatoria lanzada por la editora. 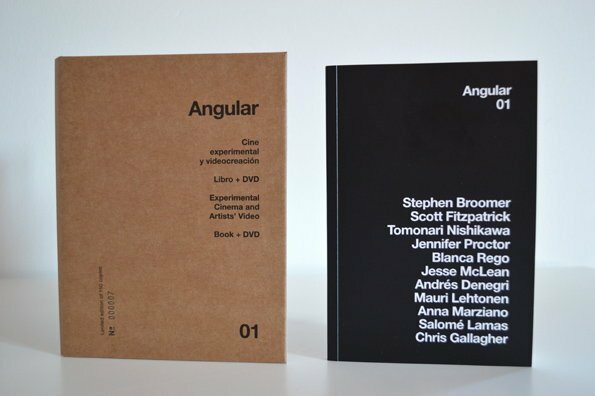 El DVD contiene además un libreto con textos críticos sobre las obras incluidas. A world premiere presentation. 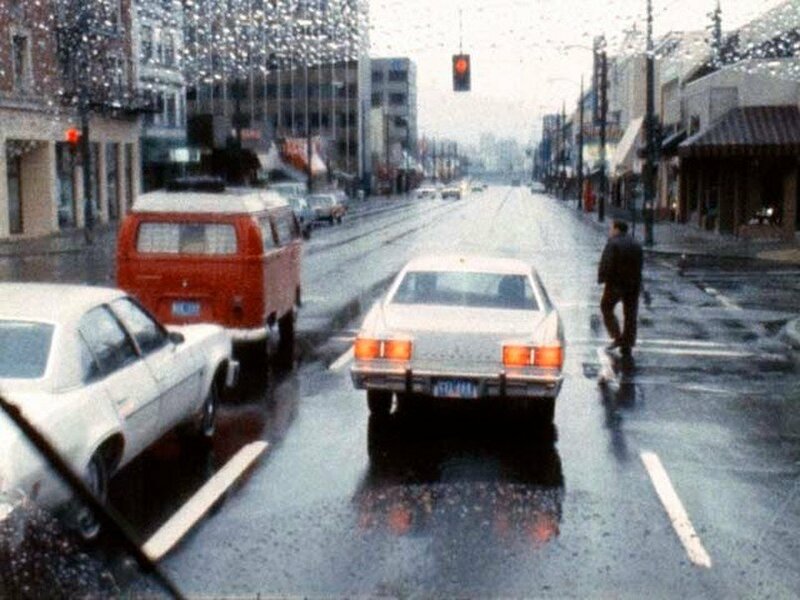 EXcinema commissioned twenty films by international experimental filmmakers spread across four continents to create one feature length road film. The Spaces Between Cities is a collaboration made in the form of an exquisite corpse. 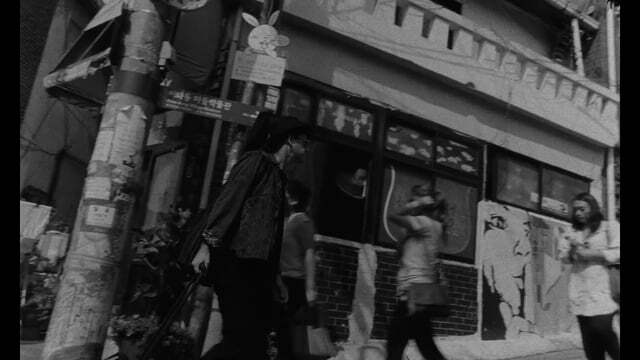 Each film connects randomly to the next by way of a series of prompts creating a continuous road trip, or journey that will connect these different parts of the world. 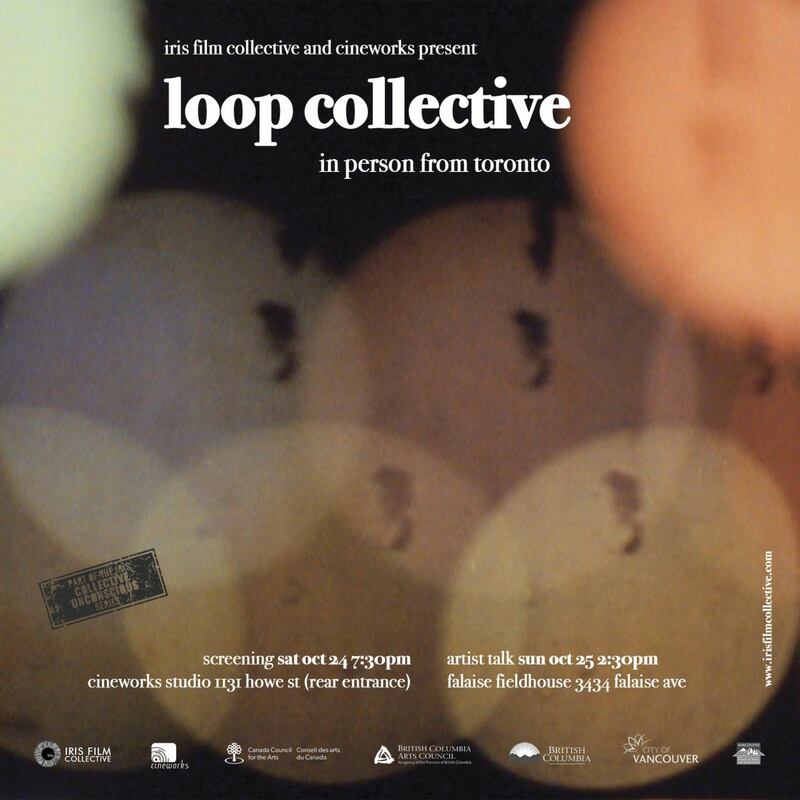 Shooting locations include: Seattle, the cascade mountain range, WA; Portland, OR; Porta Costa, San Jose, Colma, New Almaden, Huntington Drive in L.A.
Iris Collective's latest instalment of the Collective Unconcious series brings Toronto's Loop Collective to Vancouver! This is a FREE event! 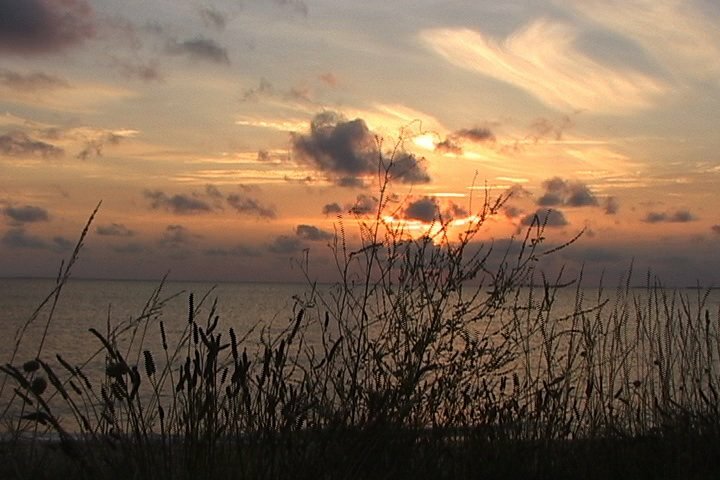 Iris Film Collective and Cineworks are excited to present films by the Loop Collective in celebration of the Toronto-based experimental film collective’s 20th anniversary. This selection of works generates a series of interrelated conversations between purity and hybridity, nature and technology, matter and memory, rhythm and stillness and spans a diversity of forms, including 35mm, 16mm, Super-8, video, still photography and photograms. In the past half-decade, Toronto-based Stephen Broomer has established himself as one of the most prolific and poetic experimental filmmakers of the day. His works seamlessly traverse the mediums of photochemical film and digital video, exploiting the particularities of each and bringing them together to create densely-layered, highly textural moving canvases. 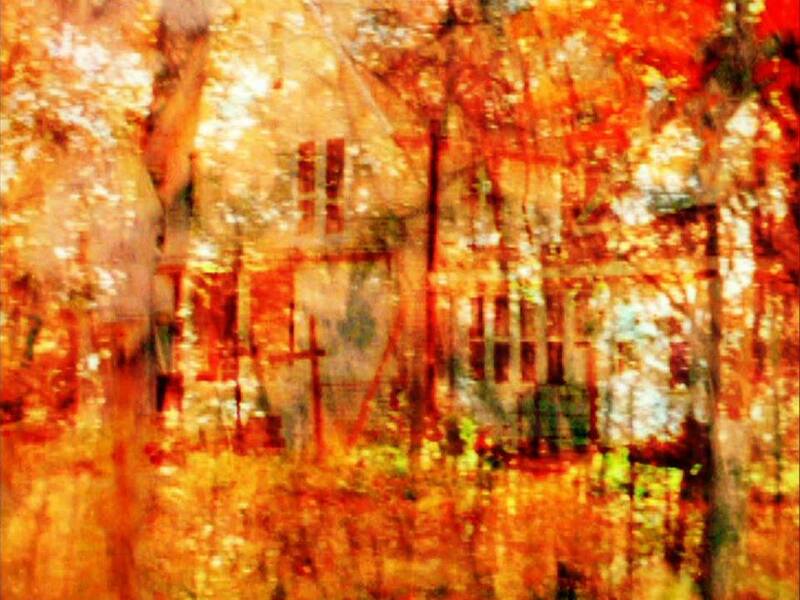 Not content to fall into formulaic practice, he continues to expand upon his cinematic vocabulary with each work, informed by greats such as Brakhage yet distinct in approach and methodology. 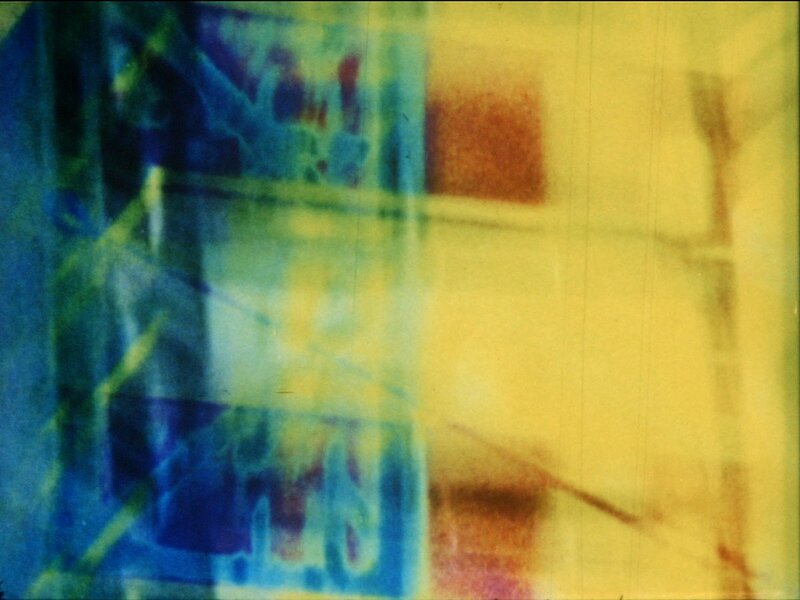 Balagan and MassArt Film Society are pleased to co-present a near complete retrospective of Stephen Broomer's films to date. Mono No Aware would like to invite you to join us for a special screening presentation with friend and film historian Stephen Broomer. 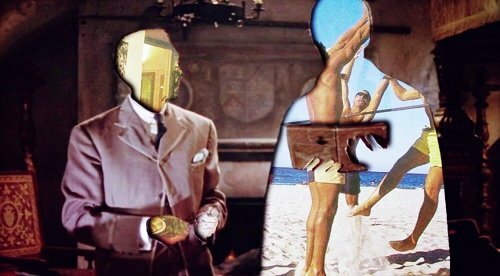 Come and see a selection of inspiring 16mm films created over the last 5 years. These moving images will follow a surface treatment workshop led by the artist where he'll share some of his surface techniques with participants. This is a unique opportunity to share the workspace with this artist from Toronto and also experience his films in person. Broomer's work has screened at Views from the Avant-Garde, TIFF Wavelengths, the Berlin Directors Lounge and is the subject of a new release by Ottawa: Canadian Film Institute * Institut canadien du film, a collection of essays edited by Scott Birdwise and Tom McSorley, entitled "The Transformable Moment: The Films of Stephen Broomer." 2014. The onset of northern winter transitions towards the solace of southern latitudes. A very dense nostalgia nestles into the former as a strange beauty surfaces upon the latter. However, what remains constant across these atmospheres is a forecast for the near future, wherein a certain unease surrounds the establishment of permanence and eventual passersby. As the overall picture of the contemporary avant-garde film scene is extremely complex, each selection is inevitably subjective and reflects the taste and preferences of the curators. 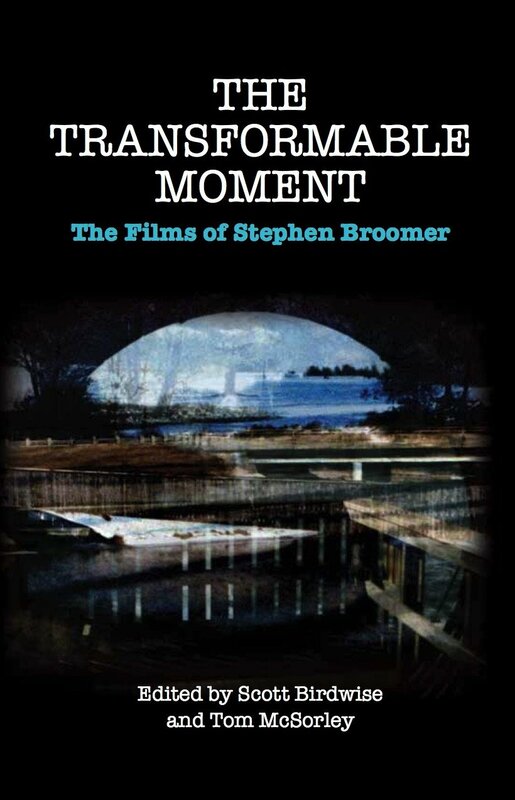 The Transformable Moment: The Films of Stephen Broomer, edited by Scott Birdwise and Tom McSorley, features new essays on Broomer’s work, a complete filmography, and an extensive interview with Broomer. Contributors include R. Bruce Elder, Dan Browne, Clint Enns, Zoë Heyn-Jones, Brett Kashmere, Scott Miller Berry, Cameron Moneo, Andréa Picard, and Michael Sicinksi. Toronto-based experimental filmmaker Stephen Broomer is one of contemporary Canadian cinema's most poetic voices. 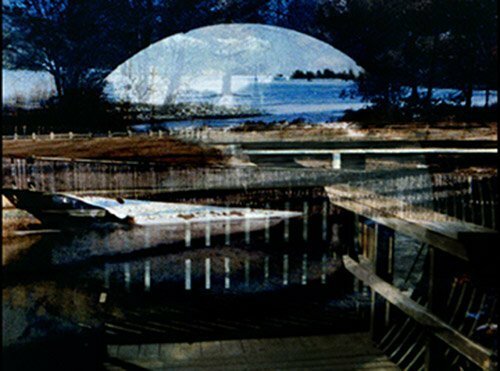 His layered, densely textured celluloid tone poems (sounding echoes of David Rimmer and Philip Hoffman) probe relationships between landscape and desire, architecture and nature, physicality and spirituality, while also exploring the tangible yet ghostly experience of memory. 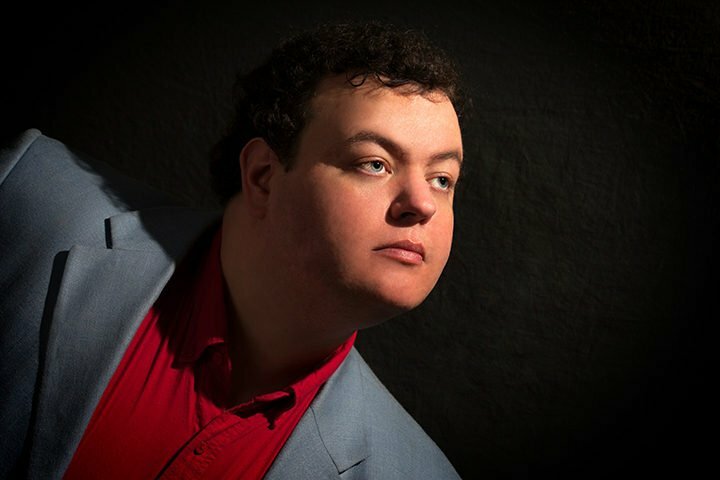 A filmmaker and film preservationist (often working in 8mm and 16mm formats), Broomer has a BFA in Film and Video Production, an MA in Film Studies, and is presently completing his doctoral dissertation on the origins of the Canadian avant-garde film. Broomer will attend the screening to introduce and discuss his work. The evening will also feature the official launch of a new Canadian Film Institute publication on Broomer’s work, The Transformable Moment: The Films of Stephen Broomer (edited by Scott Birdwise and Tom McSorley). Guest curator and film scholar Scott Birdwise will also attend. Filmar la ausencia, representar lo incorpóreo e imaginar lo espiritual son algunos de los puntos en común de una selección de películas que reflejan la necesidad por invocar lo invisible. Mediante acercamientos estéticos de implicaciones tecnológicas, las piezas agrupadas en esta sesión se acercan a lo intangible revelando un tono onírico, serenamente hipnótico. Desfragmentando un registro factual –unas estaciones de ferrocarril convertidas en espejismos cuadriculares–; presenciando comuniones espectrales en entornos solitarios –unos paisajes evocadores visualizados en celuloide químicamente alterado–; reflexionando sobre la mutabilidad de los acontecimientos en una región dañada por movimientos sísmicos –junto a los razonamientos verbales de los habitantes de la zona–; interrumpiendo el curso temporal de los acontecimientos bajo un patrón estructural –una filmación continua en el interior de un autobús, sistemáticamente editada– y evidenciando la fragilidad del cuerpo ante la inmensidad de la naturaleza –tres acciones performáticas en lugares inhóspitos, actuadas y sufridas por la propia realizadora–, son las estrategias de unos trabajos donde lo que se insinúa adquiere tanta relevancia como lo que se visualiza.